Welcome to Our Wholesale Portal! 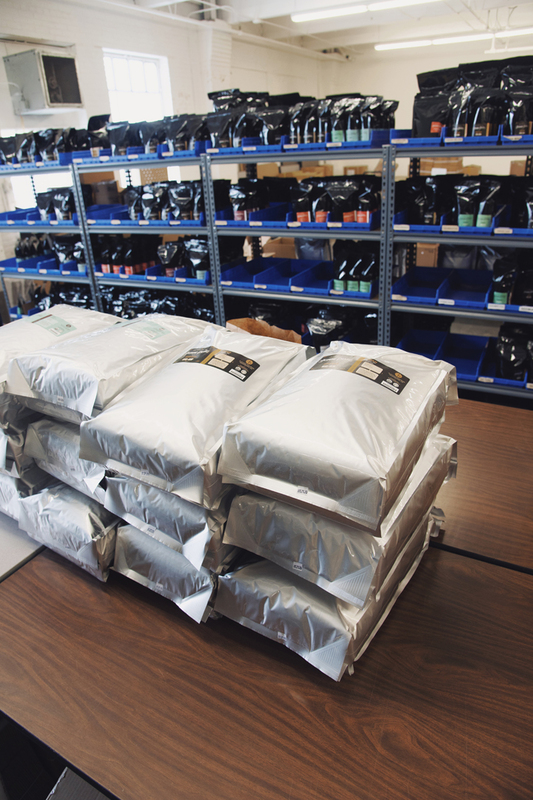 pricing and product availability, special offers, brewing instructions, recipes, and more! Apply for a Wholesale AccountAlready a Customer? Login here. WHAT MAKES THE JASMINE PEARL TEA CO. DIFFERENT? We’ve spent the past 14 years methodically tasting and studying thousands of teas in search of the most outstanding examples. Every blend we create is made with heart, and we believe our reverence to the art of tea and the culture each tea represents infuses them with a little something extra. 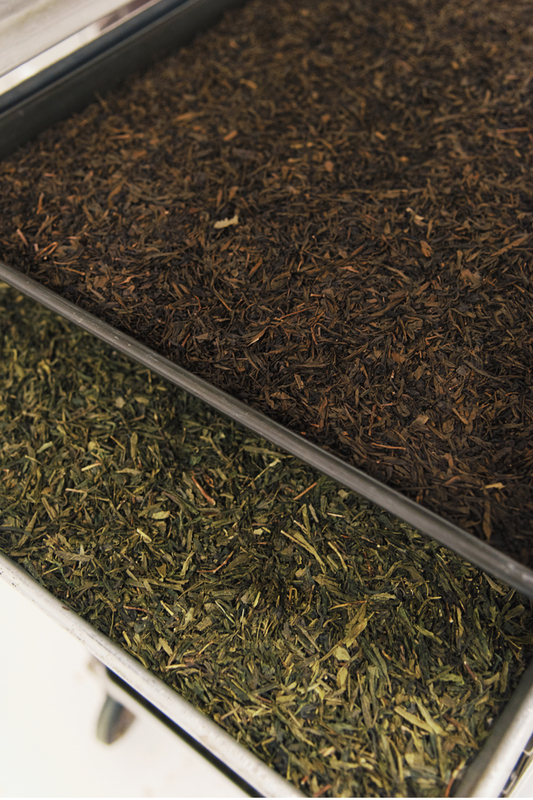 We pride ourselves on our commitment to sustainability, sourcing quality ingredients, providing exceptional customer care, and offering a wide selection of loose-leaf options from the totally unique to inspired versions of the classics. With a dedicated wholesale team at the ready, it’s our mission to provide you with distinctive handcrafted teas, tools and services to help attract happy, loyal customers to your business. Our wholesale partners range from natural grocers, cafés, and food service folks, to hospitality, subscription box, and gifting services. We also work with a variety of artisans in the Pacific Northwest, from chocolatiers to soap makers. These collaborations have produced everything from tea-infused caramels, cider, and frozen yogurt to natural skincare products, candles, and co-branded tea blends! Pictured: Nova Coffee (Portland, OR). WHAT DOES IT MEAN TO BE A WHOLESALE PARTNER WITH THE JASMINE PEARL TEA CO.? 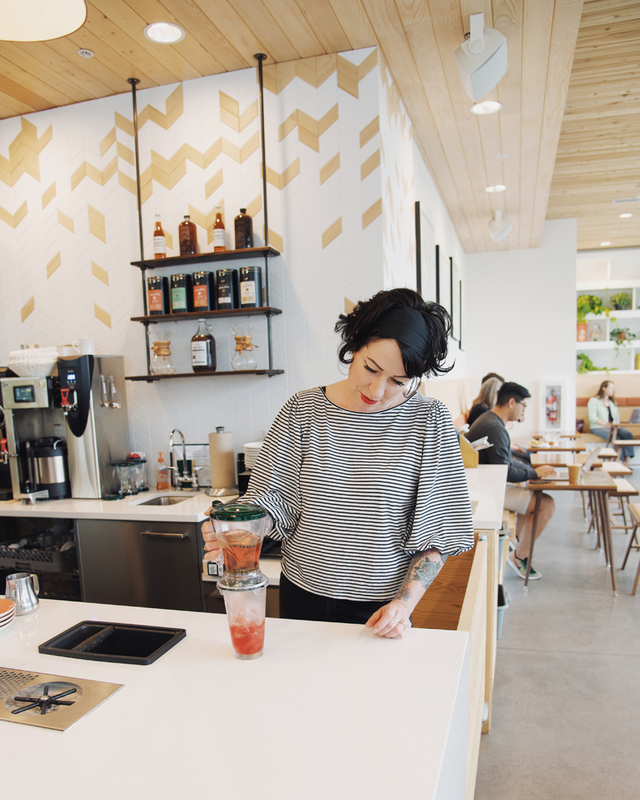 As our partners, you have access to staff training, complimentary tea samples, and a variety of resources to customize your tea program to be both profitable and as unique as your business. 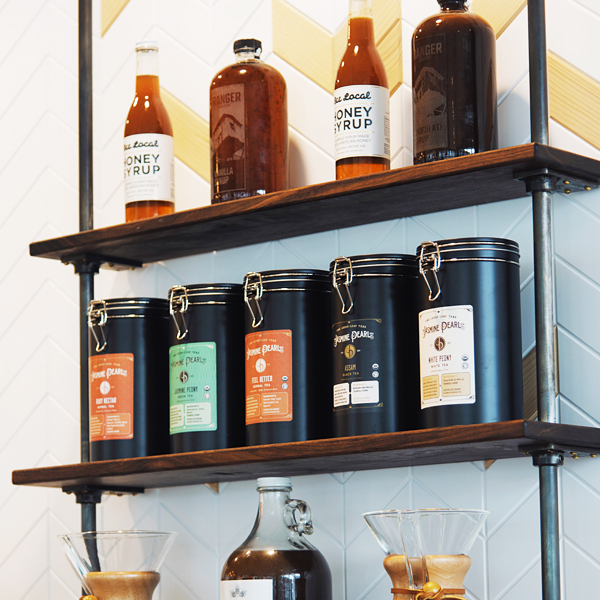 Everything you need to ensure perfectly-brewed, delicious cups of tea for your customers, all in less time than it takes to make an espresso drink. Whole, loose-leaf teas are a less processed, higher grade leaf, lending fresher, fuller, and more vibrant flavor than their teabag counterparts. The benefits are big. All of our proprietary blends are sourced and blended in-house, giving you superior quality and freshness. 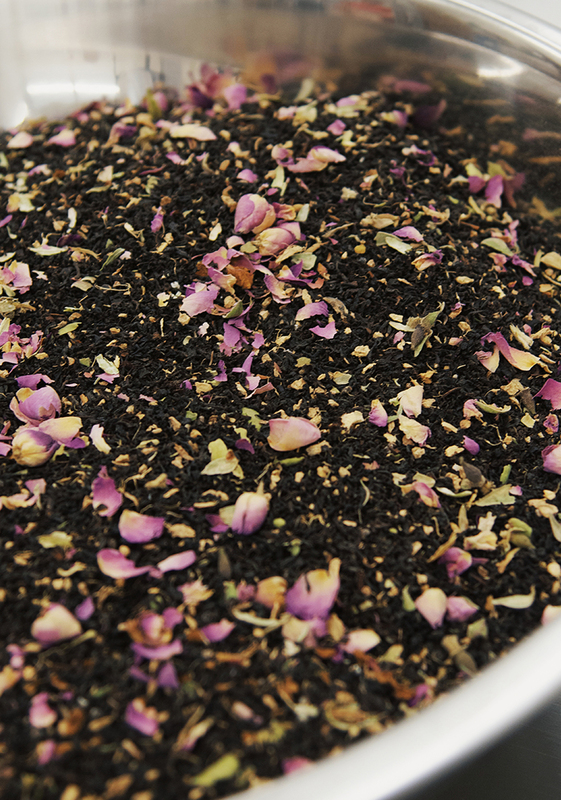 The Jasmine Pearl Tea Co. is a USDA certified organic importer and blender of exceptional loose-leaf teas and herbs. For more information, or assistance, contact our helpful wholesale accounts team—or log in and visit our Wholesale Resources page.